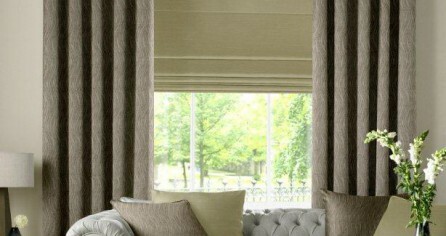 Available as manual or motorised with a range of fabrics in Blackout, Screen or acoustic. 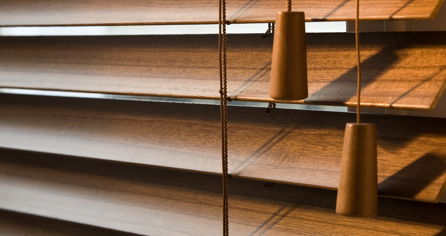 Whatever your requirements these blinds withstand wind speeds of up to 50mph! Built with fabric teeth technology, the cassette system is designed with built in side channels and powder coated to your exact specification requirements. One of the most versatile and effective methods of solar control. This is no ordinary roller blind system.